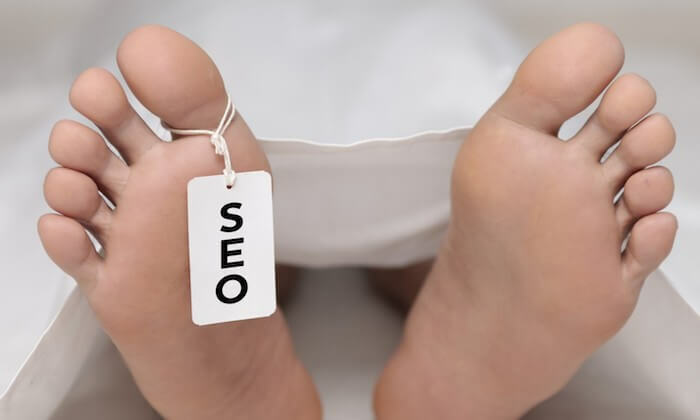 People have been saying “SEO is dead” ever since it was suggested that it was possible to construct your website in a way that was ‘attractive’ to a search engine. Every year brings fresh developments to the SEO industry that causes sceptics again to wonder if SEO is dead or not. It might not be dead but it is and will continue to change, and adapt to changes imposed upon it by Google and other search engines. And, if it didn’t evolve and adapt it would indeed be dead. New technology may change the way we interact and explore the Internet, but search engines will always be a factor, and optimising your information for these constantly evolving algorithms will never go out of style. 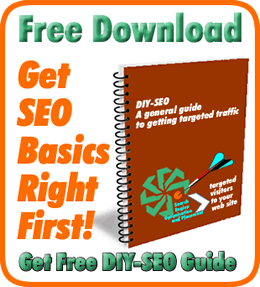 SEO is an arms race! But, for a new age of machine learning, the AI takeover, and algorithm-driven algorithms, SEO is still alive and kicking. Just as in nature competition between prey and predator drives change. So will the evolving developments in machine learning and artificial intelligence (ai) drive and force seo and its practitioners to evolve to stay in touch with the changing landscape. 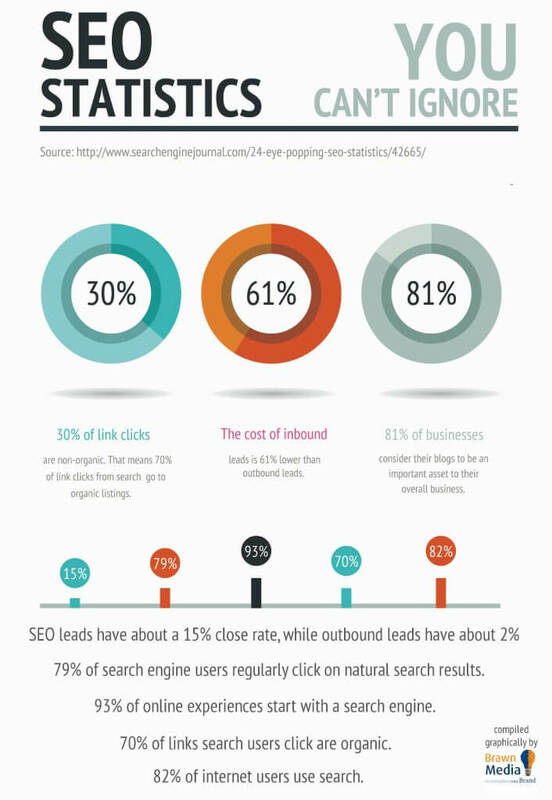 SEO is not dead and search will continue to be important because people will continue to search the Internet. Whether or not the type of content searched for changes over time remains to be seen. 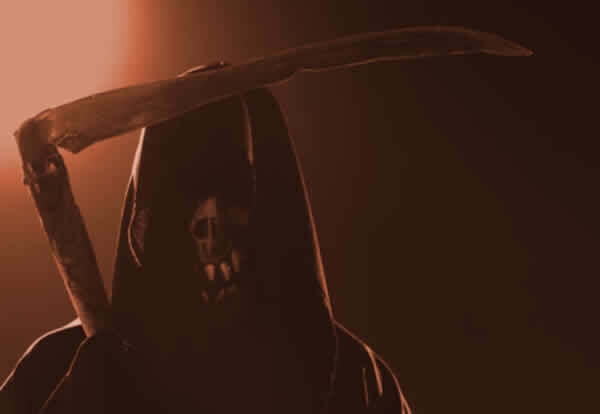 Read full article: Is SEO Dead?